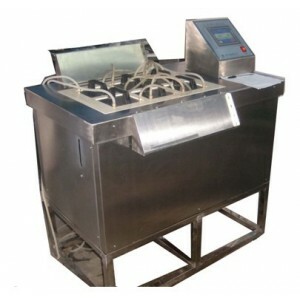 The fogging tester is used to determine the fogging characteristics of automotive interior trim of textiles, plastic or leather. Fogging is the residue deposited on interior glass of chemicals released from materials under specific temperature conditions. Adopt 5.7 inches large touch screen display. PT100 high precision temperature sensor. Hot chamber and cool chamber combined. The unique temperature isolation design to ensure a stable temperature . The whole machine is made of imported 316 stainless steel to adviod rusty. 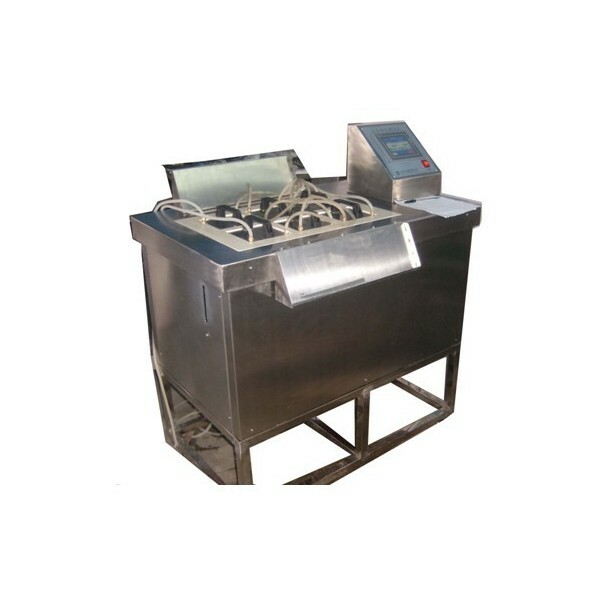 The machine working surface face is made of imported synthetic mica ,ensure to have a isolation with the temperature , while ensure the surface temperature is not too high , promote the steady of the temperature control. Cool chamber adopt imported low noise compressor . Can perform 6 testes at the same time . Multiple protection: water protection, over temperature protection, leakage protection, over current protection, work instructions, etc . Ensure no smell with an exhauster.